To taxpayers, here are some changes in e-filing you will all love — Instant response, no paperwork and all claims in one place. Make a note. If you haven’t yet seen this digitized movement, you will soon. Globally, governments are encouraging technological innovations to improve the digital collection and analysis of tax data. Back home, India is also following the same suit. With processes like e-filing of income-tax returns (ITRs), e-processing of tax deduction at source, provision of facilities for filing forms digitally, online tracking of refunds and so on, the Income-Tax (I-T) department has certainly taken a lot of steps to go digital. Even, in the interim Budget of 2019-2020, the Finance Minister announced that soon ITRs will be processed within 24 hours. It’s opined that these digital initiatives will help in effective management of data and compliance. Businesses, too, are expected to reap benefit from these developments. For instance, new tax technologies can help lower costs, reduce duplication of work and misrepresentation of data. For employees and other taxpayers, paperless claims can help save time, effort and ensure better money management. There is no doubt with the help of some of the right technologies, digitised tax function can make a strategic contribution to the whole system. To succeed in the digital world, having a seamless integration of technology with existing processes is a necessity. Thus, with the right support, companies can leverage technology to manage risks, improve efficiency and provide value-add services to their users. With new-age technologies made more accessible and affordable by some of the leading fintech organisations in India, companies, and employees can now do more with less. Zeta is an example of one such company. Building a pathway for innovations in tax procedures, companies can rely on digital products that are backed by technologies like Artificial Intelligence, Predictive Analysis, and Machine Learning. Presently, the technology that supports digitised tax benefit offers the ease of optical image processing, where users can click and upload the image to file or claim their tax. Additionally, users can take advantage of cloud processing, making claims on-the-go and real-time analytics. Further, with the help of automated processes, businesses can improve their traditional methods, reduce dependency on paper-based transactions and provide full-scale transformation to speed up the tax processes. Gaining confidence from these new-age technologies, it’s time companies seek better solutions to stay future-ready. Centralised Communication Centre: In February 2018, the Central Board of Direct Taxes (CBDT) notified a new scheme called the Centralised Communication Scheme (CCS) 2018. The aim of this scheme was to issue tax-related notices in a centralised manner and to make the department’s interaction with the taxpayers paperless. Faster processing of returns: Aimed at increasing better tax compliance, the I-T department hopes to conduct the assessments electronically. Besides helping taxpayers save time, this anytime, anywhere facility will help the assess responses in real-time. E-filing vault: Recently, the I-T department introduced a new security measure, ‘e-filing vault’ to remove any unauthorised logging into the e-filing portal. The new feature provides a dual-factor authentication to log in to the account. 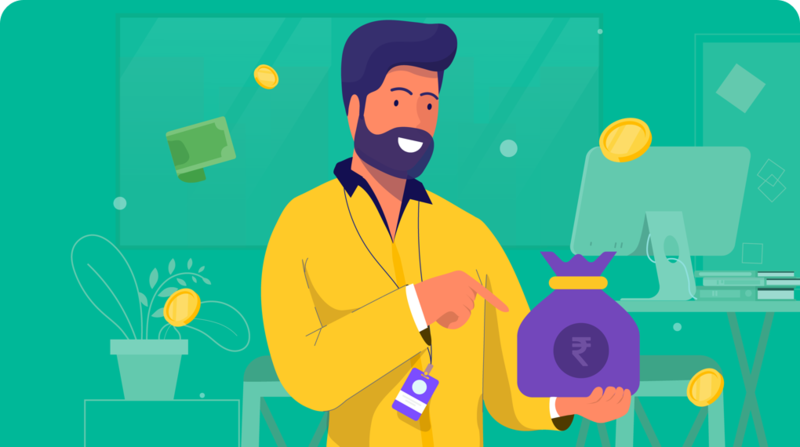 Employee tax-savings benefits: The I-T department allows about 51 allowances to employees that can help them save tax and take home a higher salary. These go beyond the investments under Section 80C. These include allowances such as fuel, mobile reimbursements, driver’s salary, meal vouchers, books and periodicals and more. All these allowances can be claimed digitally, too. 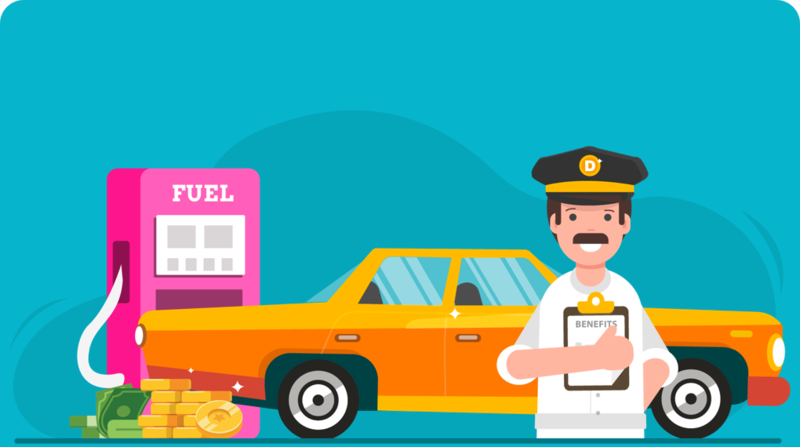 With the help of technologies like cloud-based solutions, smartphone apps and more, companies can move on from the tedious, and inefficient processes of distributing, spending and claiming employee benefits. These key digital initiatives clearly convey that India is all set to embark upon a new tax journey. Keeping up with these developments, it’s also for taxpayers to be aware of these changes. Digitised tax benefits are bound to gain more attention in the future. It’s time to ditch that paper and take note of new technologies, which will help you get a better hold of your taxes. First published on DQ Channels, this article has been authored by Ramki Gaddipati, CTO and co-founder of Zeta. Read the original article here.